She's planning to focus on regenerative agriculture and the "new food movement." 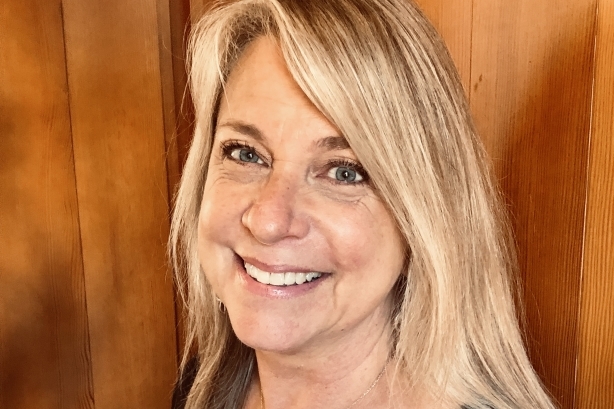 SAN FRANCISCO: Amy Kull, former GM of Edelman food and beverage subsidiary Edible, has founded Marin Restorative Communications Consultancy. Kull said she launched the San Francisco-based consultancy last Friday. At launch, she is working on a program for the Lexicon of Sustainability for the Google Global Food Program. Kull added that her firm offers integrated communications counsel, purpose-driven branding, stakeholder landscape analysis, and executive-level influencer connections in the food, beverage and agriculture sectors. The shop will also emphasize sustainability progress "for human and planetary health." Kull said that she has been working on consulting projects for her true passion: regenerative agriculture and the "new food movement." "I see myself as a connector among big food, chefs, foundations, and high-tech companies that are involved in food and working towards things like the circular food economy, biodiversity and regenerative agriculture," she explained. Kull has no staff, but said she wants to "grow with intention" and work with clients that are "like-minded and care about the environment and sustainable nutrition." Kull left Edible in January after joining the food-and-beverage-focused shop in October 2017. Karmen Johnson replaced Kull as Edible GM in late January, working with clients such as Greenleaf Foods and El Pollo Loco, according to an Edible representative. "We can confirm that [Kull] has left Edelman, and we wish her well in her next endeavor," said the representative. Kull also worked at Ketchum for 18 years, most recently as partner and director of the firm's food and beverage practice and director of Cultivate U.S., a specialty group she helped to create in 2016 to service healthy eating and sustainable food-development categories. She also worked as an SVP at FleishmanHillard for eight years. "I felt like it was time to put my money where my mouth is and go out there and try to make a big difference with clients I could hand-select," she said. Kull led Edible’s team on the Every Baby is a Gerber Baby campaign last year, in which the brand chose Lucas, a baby with Down syndrome, as its 2018 Gerber baby. The effort won Campaign of the Year last month at the 2019 PRWeek Awards U.S.